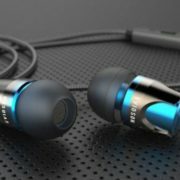 The 1More iBFree earphones deliver a really good sound quality for an audiophile with good bass and features but on the same hand, it is costly too. The iBFree at the price of $59.99 or INR 3,499 not only providing the sound quality but also the built and water resistance, still if you are looking for a lower price value in-ear headphone along good bass then you can go for Skullcandy Ink’d Wireless. After the Apple, the Google has also dropped the support for 3.5mm headphone jack and might be in future more smartphone manufacturers do the same. And if you are planning to buy some premium and good headphone then I suggest go for Bluetooth earphones for the long run. Also, the Bluetooth headphone will help you to save your phone’s battery as they have their own inbuilt battery backup. But you might be in confusion which headphone should you go for in the Bluetooth category then you can read this 1More iBFree Bluetooth In-ear Headphones review maybe you got one you are looking for. The iBFree headphones packed impeccably in the box and really looks very premium and impressive. Inside the box you will see two divided sections, the upper part contains the headphones and lower one for earbuds and ear fin hooks divided into two sections. And deep inside the box, the ibFree manual and a sticker are available. The first thing we observed after picking up these wireless in-ear monitors was that they are bit short. Due to that the remote of the headphones are close to the right ear driver which makes it pop-out when we trying to change the music. But that doesn’t mean that the iBFree is short on anything else. The stylish 1More iBFree is available in four colors —vibrant red, space grey, apple green, and aqua blue. Our review unit was in aqua blue color. These Bluetooth in-ear headphones driver have the anodized aluminum body and attractive texture that makes them fingerprints resistive. The iBFree features IPX4 water resistance protection which effectively takes cares of sweating during running or exercise, from rain and splashing. The dual layer driver is made of titanium and PET (Polyethylene terephthalate). According to the 1More, the use of PET diaphragm is for providing good bass while the titanium will helps in mids and highs. The slightly curved nozzle let it easily fits in the ear canal. The cable of the headphone is made of rubber and tangle free but bit stiff that makes it less supple. To suitable for any size of ears, the iBFree provides three pairs of black fins and tips in small, medium and large sizes. Two pairs are in the box and one is attached to the ear-phones itself as shown in below screenshot. To slack or taut the cable around the neck, a black color cable cinch is provided. 1More iBFree inline remote control and microphone are packed in a single shell and located near to the right ear driver. The inline remote control compartment features Volume up/down and multifunction buttons, MicroUSB charging port with a snap-shut cover protection, MEMS microphone, LED indicator and inbuilt battery. 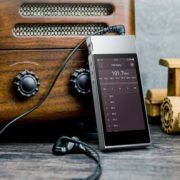 1More says the remote is compatible with both iOS and Android devices and its MEMS microphone will eliminate cross-talk and background static. We have used them with Android and works perfectly fine. Volume Up: Single press increase the volume and hold will trigger the change the song and play the next. Volume Down: Decreases the volume on single press and hold will change the track and play the previous song. Multifunction central button: Play/Pause the music and call management. 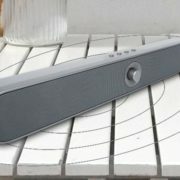 The iBFree sound delivery is superb and really did well on our music test. To test it we played couple songs such as Patricia Barber’s “A taste to honey” in which the headphone gave us clear pitch of each instruments playing in the song. For bass we used to hear The Knife’s “Silent Shout, Wiz Khalifa – On My Level, Mike Posner – I Took A Pill In Ibiza (Seeb Remix) and more. The bass and drum sound deliver by the iBFree are really very solid even at high volume it doesn’t distort. The high and mids are also provided an optimized performance and you can say same for the deep bass. Although, the high and mid-range in some songs like Drover of Bill Callahan seem bit unbalanced. The Bluetooth protocol supported by the iBFree are HFP/HSP/A2DP/AVRCP and the version is 4.1. To provide clear sound the headphone also supports the aptX coding. 1More claimes that the iBFree can provide 10 hours talk time, 8 hours music playback, and 240 hours of standby time. 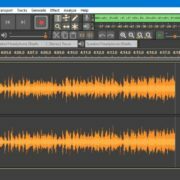 We test and we got 7.2 hours of playback at full volume but it might be vary depending upon the volume levels. And if the battery is low, you will get intermittent “battery low” prompts while listening to music. 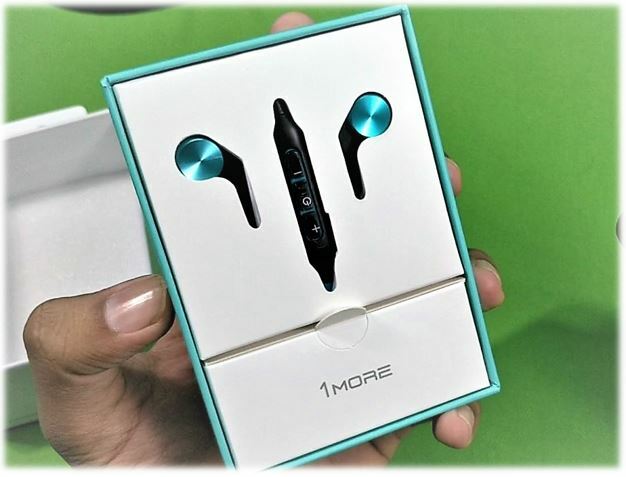 The 1More iBFree earphones deliver a really good sound quality for an audiophile with good bass and features but on the same hand, it is costly too. The iBFree at the price of $59.99 or INR 3,499 not only providing the sound quality but also the built and water resistance, still if you are looking for bit lower price value in-ear headphone then you can go for Skullcandy Ink’d Wireless.